On Sunday 5 July the UNESCO World Heritage Committee, which is holding its 39th session in Bonn, Germany from 28 June to 8 July 2015, inscribed the Forth Rail Bridge as the 29th UK World Heritage Site and the 6th Site in Scotland. 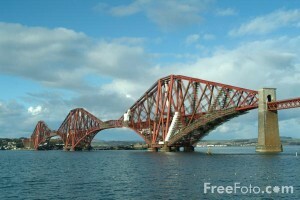 We welcome the Forth Rail Bridge as part of the World Heritage family. There are currently 1031 Sites on the World Heritage List this is made up of 802 cultural properties, 197 natural properties and 32 mixed properties.